Then & now, how things change. 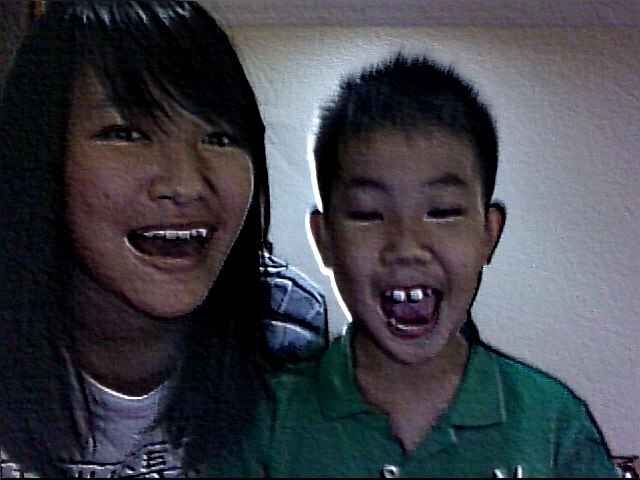 This is the same kid who comes to my house sometimes after school, or when he skips school or during school holidays. I guess if you have read through my blog and followed me since schooling days, you have seen enough of my complaining about him and his siblings right here. Angry high school student I was huh..
Nowadays, he doesn't really come around to our house anymore as compared to last time. I enjoy teasing him, mocking him and asking him a gazillion questions to see what is his reaction! Recently he developed the hobby of going on the internet to watch Youtube. What he watches on Youtube are videos on BB guns, and music videos, which left me very amused because he sang along to the music video. 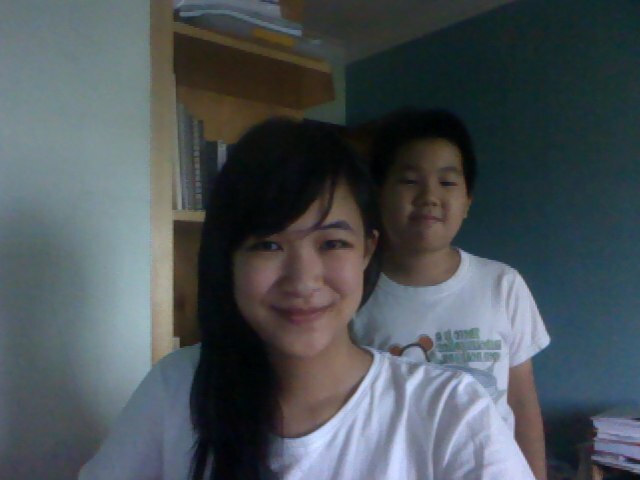 And when I was surfing the net on my own desktop, he ask me to play "Payphone - Maroon 5" for him. Hah, who knows he might be the one who is reading this sooner or later because apparently he told me he and his siblings googled my name before. Ha ha ha. I feel so old lah.